Air Conditioning, Remote Keyless Entry, Power Seats, Power Windows, Power Doors! Compare at $8125 - Our Price is just $7888! 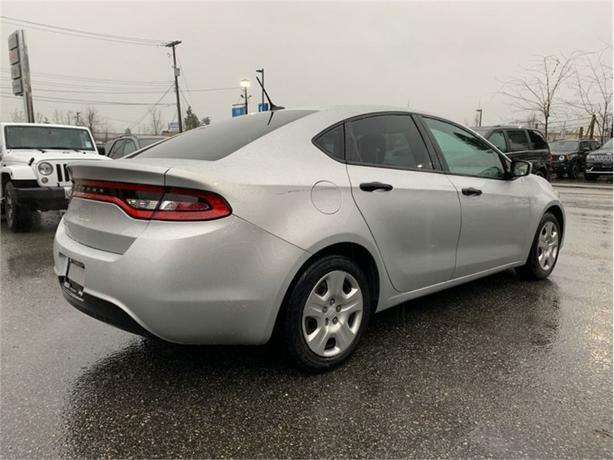 This Dodge Dart is a sporty, efficient, powerful, and economical compact sedan that's full of surprises. 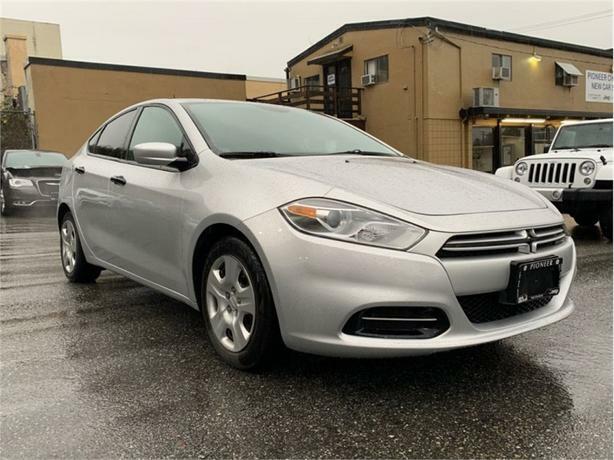 This 2013 Dodge Dart is for sale today in Mission. 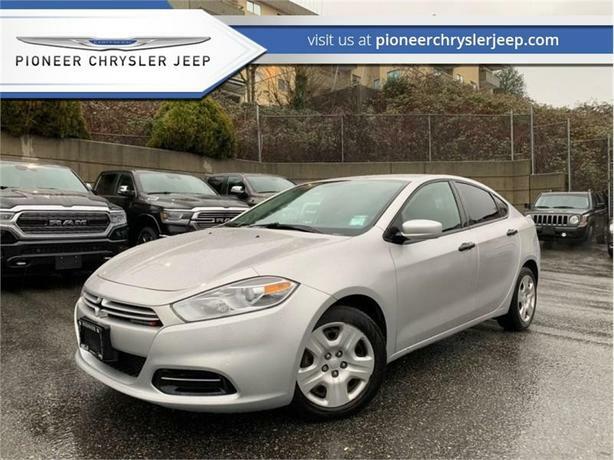 This Dodge Dart is a compact car guaranteed to turn heads and change perceptions. It's neither boring, basic, nor bland. It's been engineered without compromise with a powertrain that's both powerful and efficient. This is the car that redefined the segment by offering features and benefits uncommon with other vehicles in its competitive class. 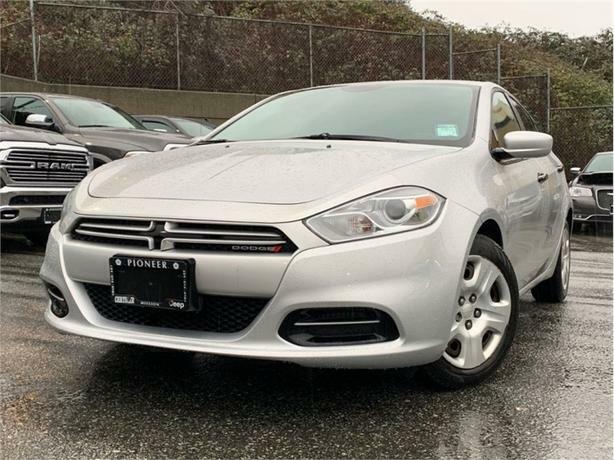 See what you've been missing with this Dodge Dart. This sedan has 80645 kms. It's silver in colour. It has a 6 speed manual transmission and is powered by a 160HP 2.0L 4 Cylinder Engine. This vehicle has been upgraded with the following features: Air Conditioning, Remote Keyless Entry, Power Seats, Power Windows, Power Doors. 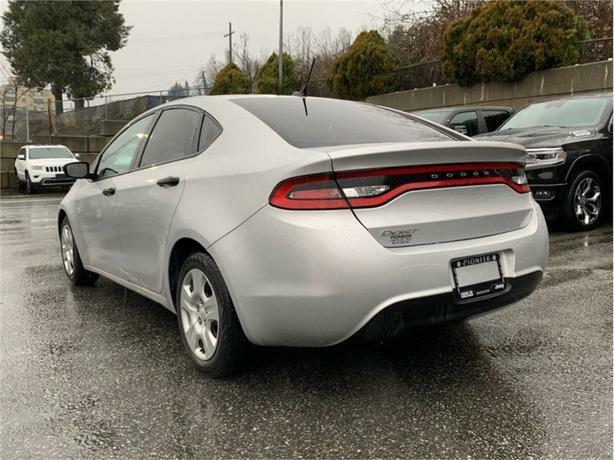 Our Dart's trim level is SE. 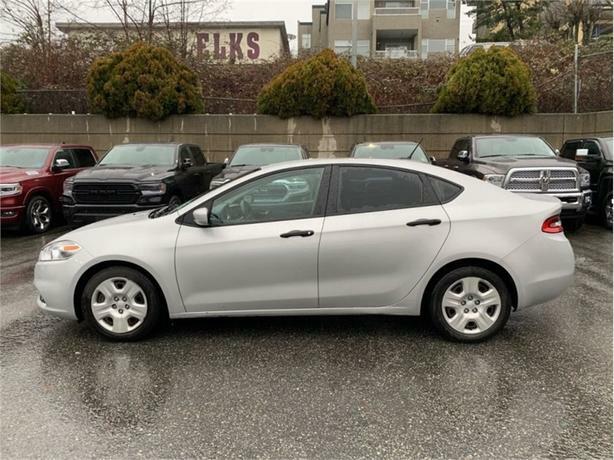 This Dart SE is an excellent value in a stylish compact sedan. 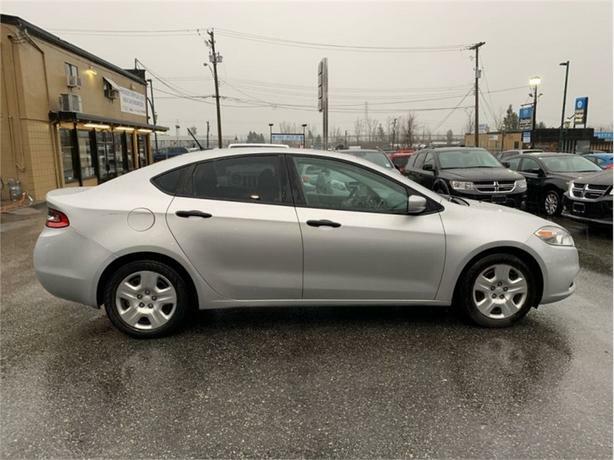 It comes standard with features like an AM/FM CD/MP3 player with an aux jack, power windows, power locks with remote keyless entry, cloth seats, LED taillights, ten airbags, electronic stability control, and more. 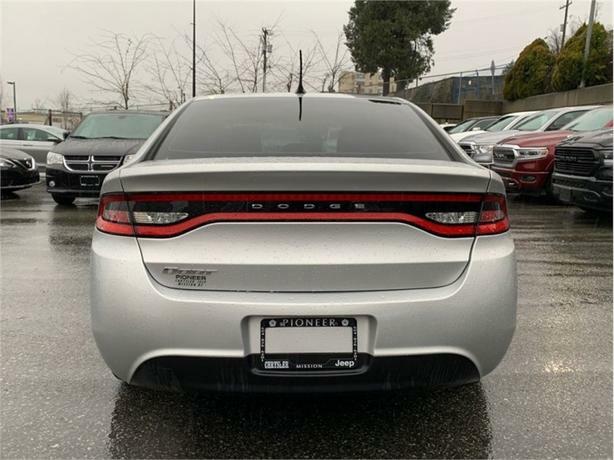 To view the original window sticker for this vehicle view this http://www.chrysler.com/hostd/windowsticker/getWindowStickerPdf.do?vin=1C3CDFAA2DD138007.